Sometime in the next several weeks, the U.S. Air Force will award a contract for the first long-range bomber America has developed since the Cold War ended a quarter-century ago. The service plans to buy 80-100 bombers at a production cost of $550 million in 2010 dollars, with initial operational capability achieved in 2025. The plane will probably be designated B-3, because the last two heavy bombers the Air Force bought were designated B-1 and B-2. It’s a secret program, so the Air Force hasn’t said much else. Secrecy is necessary not only to prevent potential enemies from building effective defenses against the bomber, but also to minimize the likelihood that foreign hackers can steal its sensitive technology. 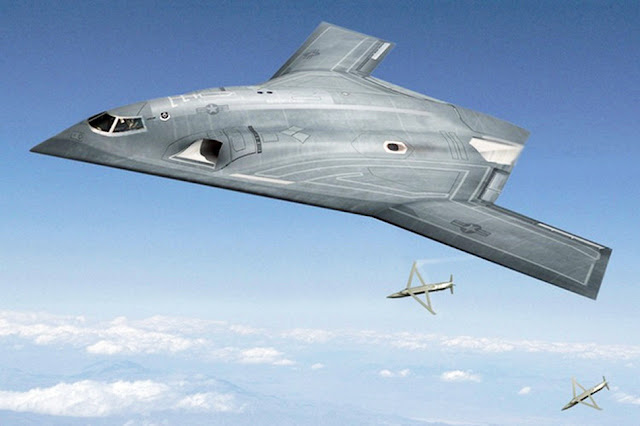 However, there are many things that can be disclosed about the Long-Range Strike Bomber — LRS-B as it is usually called in the Air Force — without compromising its security or operational effectiveness. Here are a few of the most important facts that help put the impending award in proper fiscal, strategic, and technological perspective.